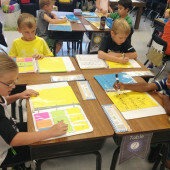 I had so many requests for my anchor charts pictured here that I uploaded them to TpT for free. 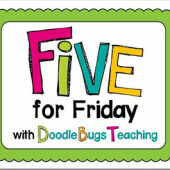 These are not endorsed by The Daily Five Program so please be sure to use their program and methods for implementation! 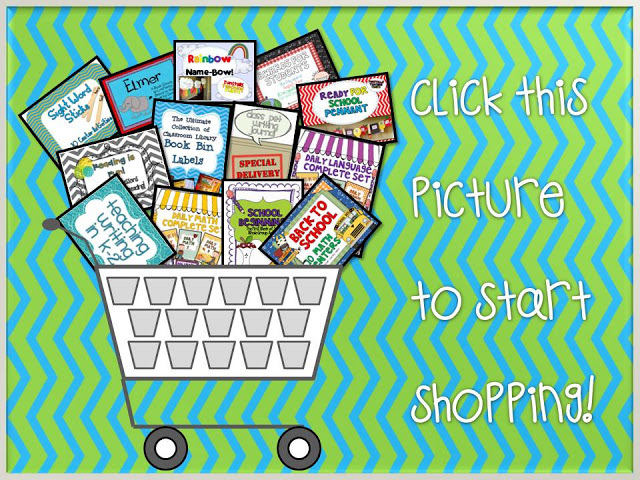 While you are there snagging your free anchor charts, be sure to fill your cart with helpful classroom products for 28% off because we are in the middle of the TeacherspayTeachers Back to School Sale!!! There are many free products and units too. Happy Shopping! Love your anchor charts!!!! Is there anything you do that isn't awesomely cute?!!!! Hugs! Thank you so much for sharing these…I LOVE all your products!! Cool! Thanks so much, Reagan! 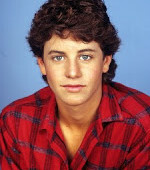 Thanks for the TPT sale too! :-D. Now to go get those Daily Lang. Packs! Yeah! 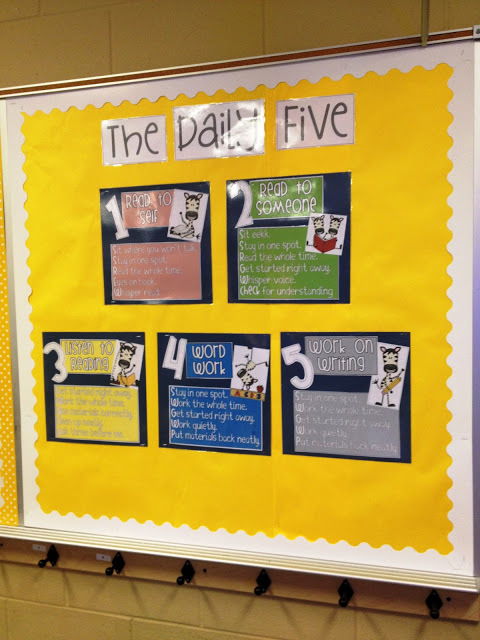 Thanks for posting the Daily 5 posters! I also purchased your classroom bin labels! These are great and will help to keep my classroom library organized! One question or may two- do you put the book label on the front of the book or on the back for the student to get it back in the right box and also, do you have individual book bins for the students to keep their reading books in and where did you pruchase them? I need to have at least 44 book bins since I have 2 half-day kindergarten sessions!! Thanks so much for your wonderful products and you have an amazing looking classroom! I need a touch of your organization skills!!! Thanks and have a good start! Thank you so much for sharing! Can't wait to put these in my room!